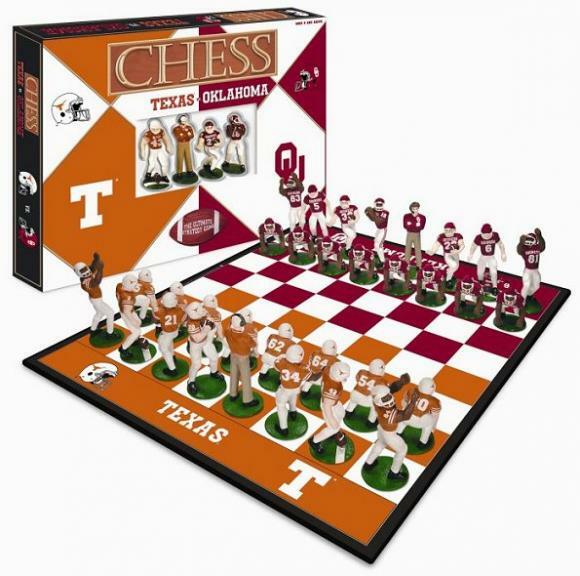 If you're a fan of Texas Longhorns vs. Oklahoma Sooners then you'd be crazy to miss out on this amazing event! Catch all of this and more on Saturday 3rd February 2018 at Frank Erwin Center! Tickets are on sale NOW! One of the biggest shows this month! Be sure to grab your seat today.